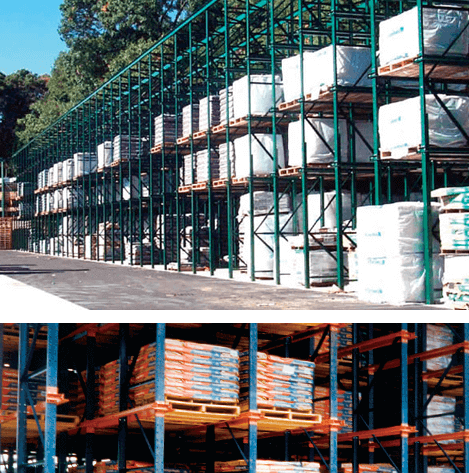 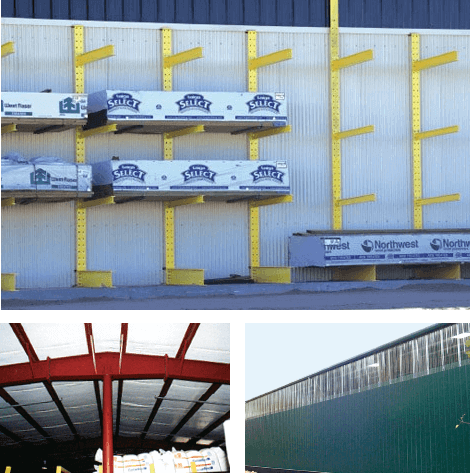 Sunbelt Rack’s loading canopies provide covered areas for shipping and receiving. 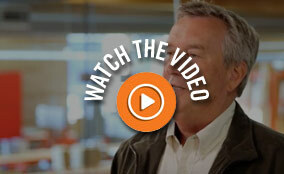 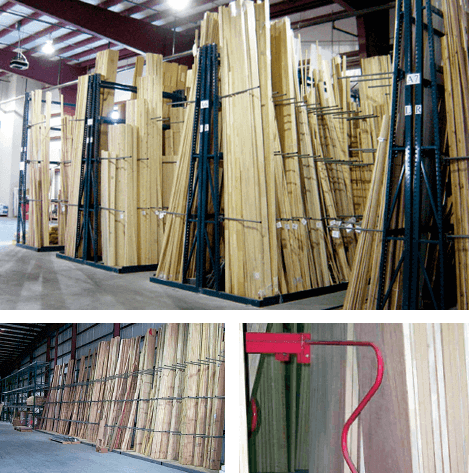 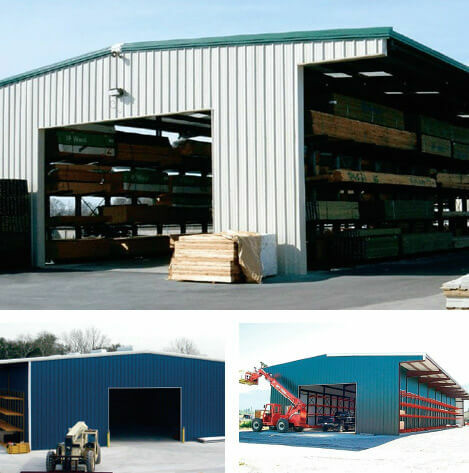 We tailor each design to the types of materials being handled and the trucks and equipment being operated. 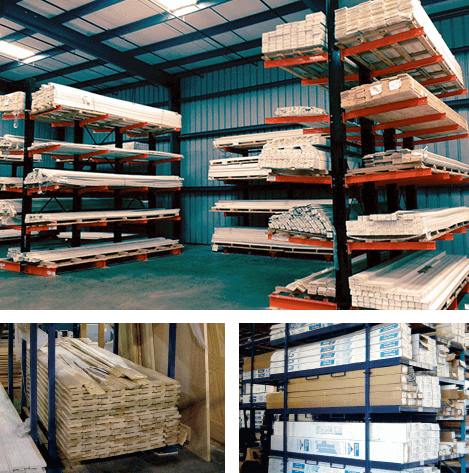 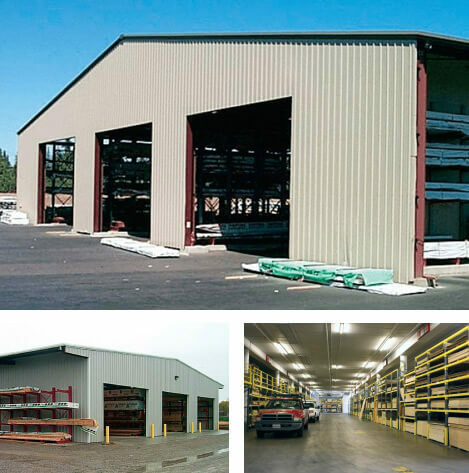 We use smaller bay spacing and truck wells for box vans and wider clear span bays for flat beds. 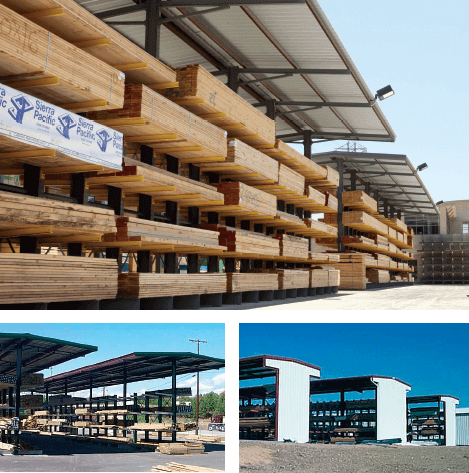 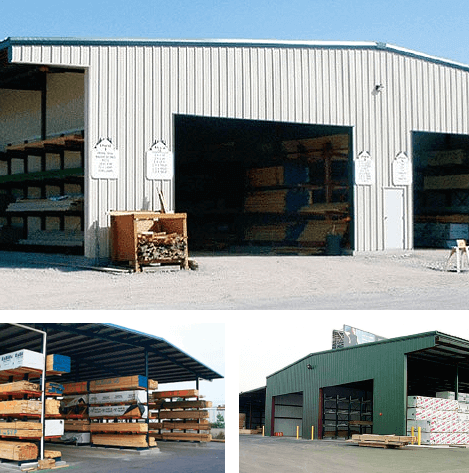 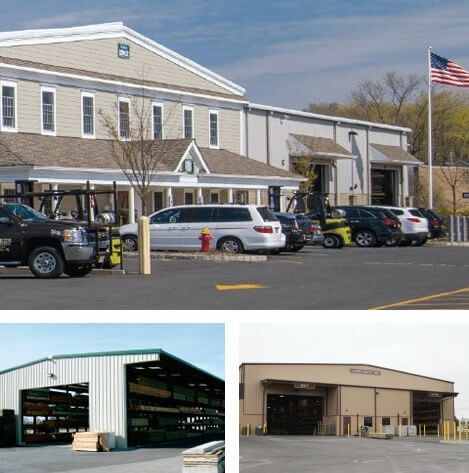 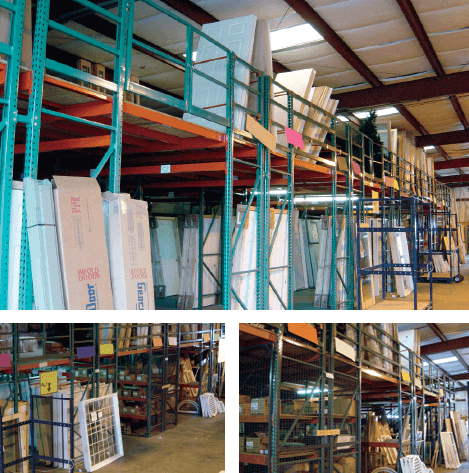 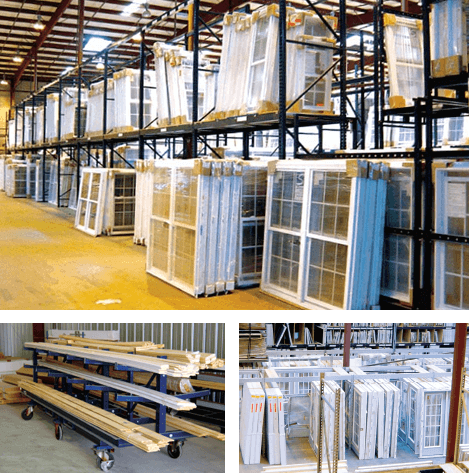 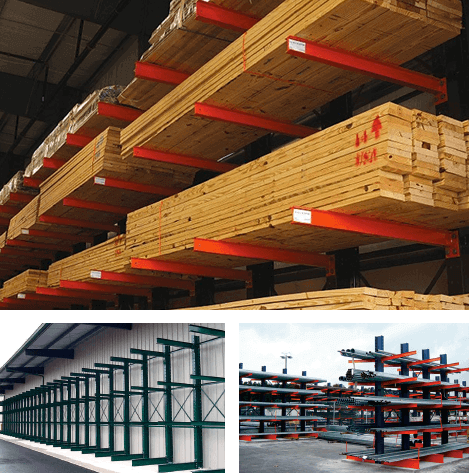 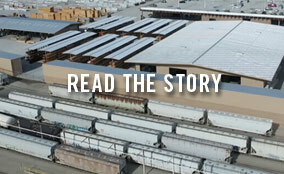 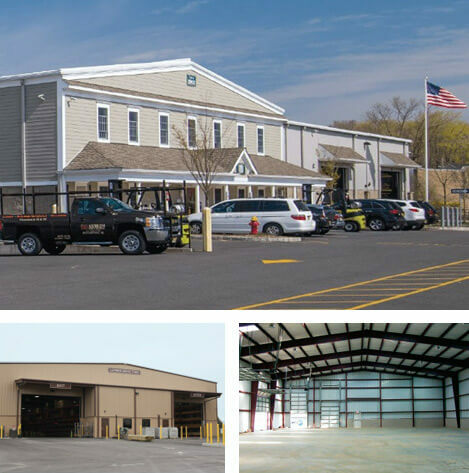 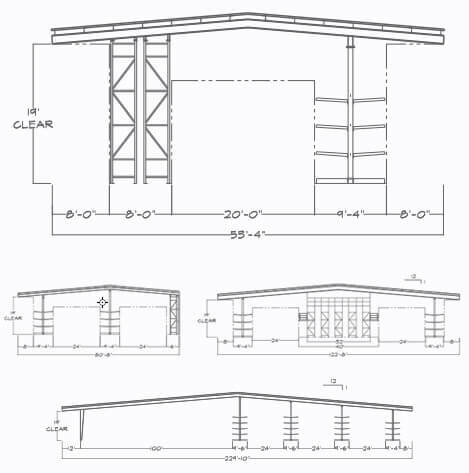 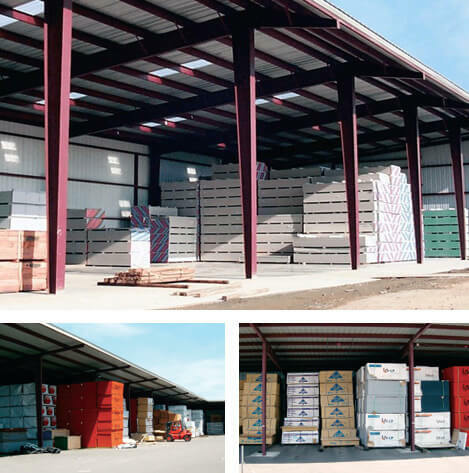 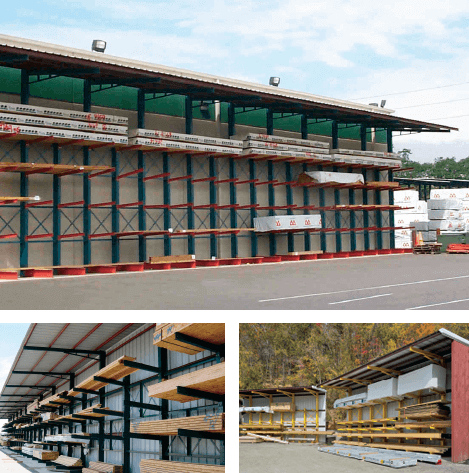 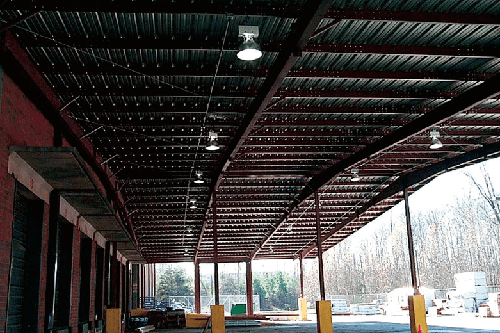 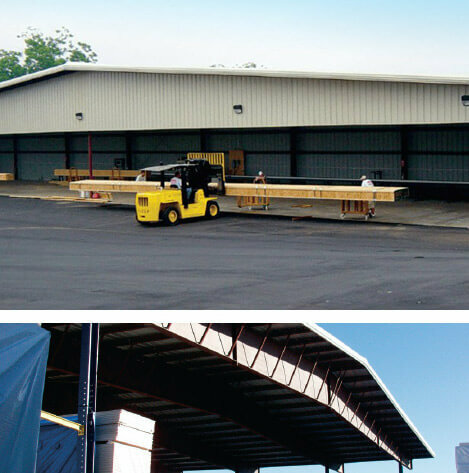 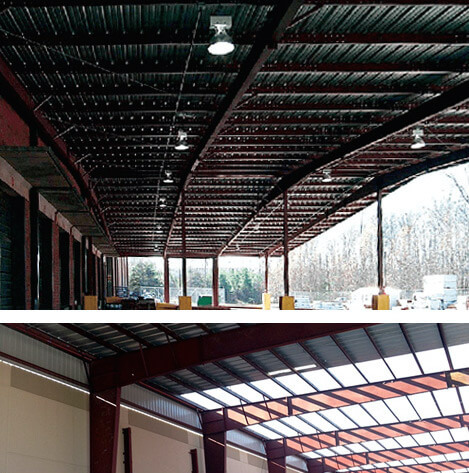 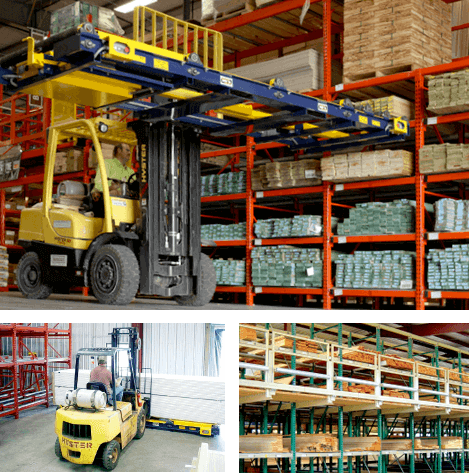 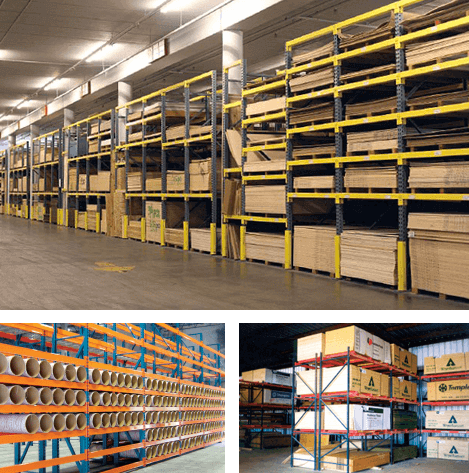 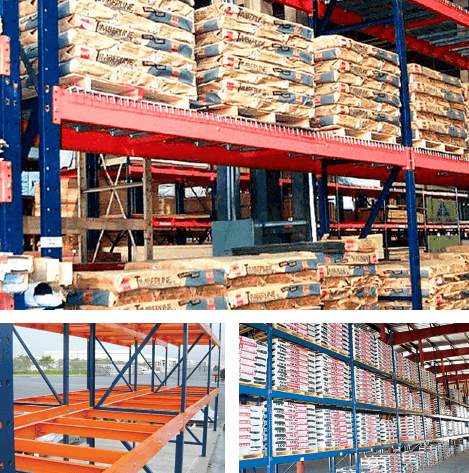 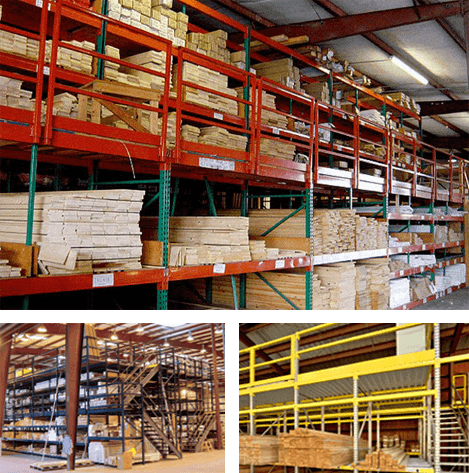 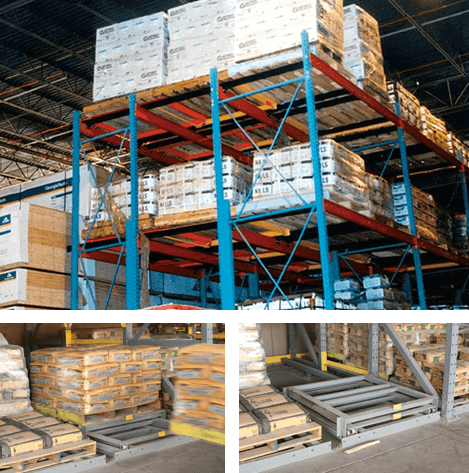 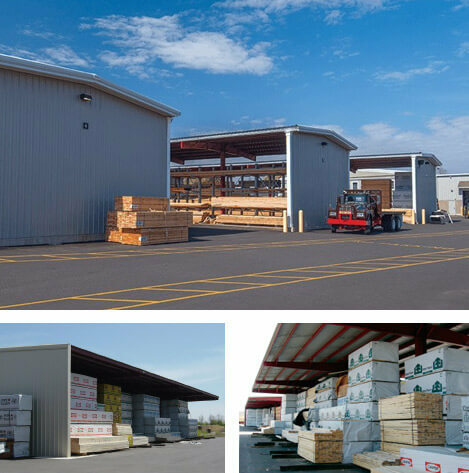 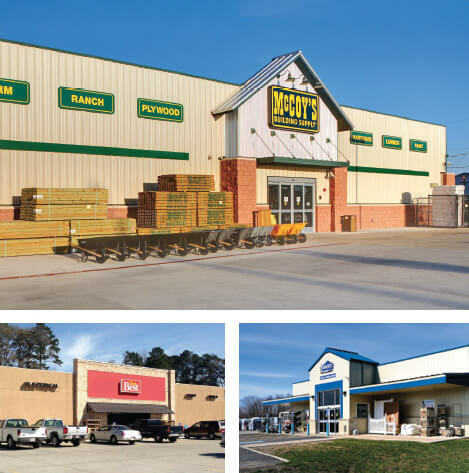 Numerous options are available, including large clear spans, unique loading-dock and truck-well configurations, various window and door layouts, various metal siding and roofing colors and skylights.